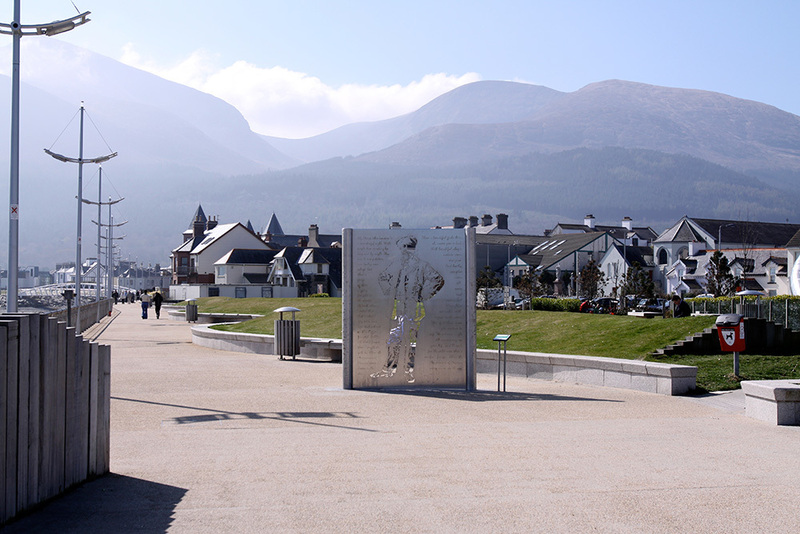 The revamp of Newcastle Streetscape and Promenade in Northern Ireland has re-established the town as a popular seaside destination and returned it to its former Victorian splendour. 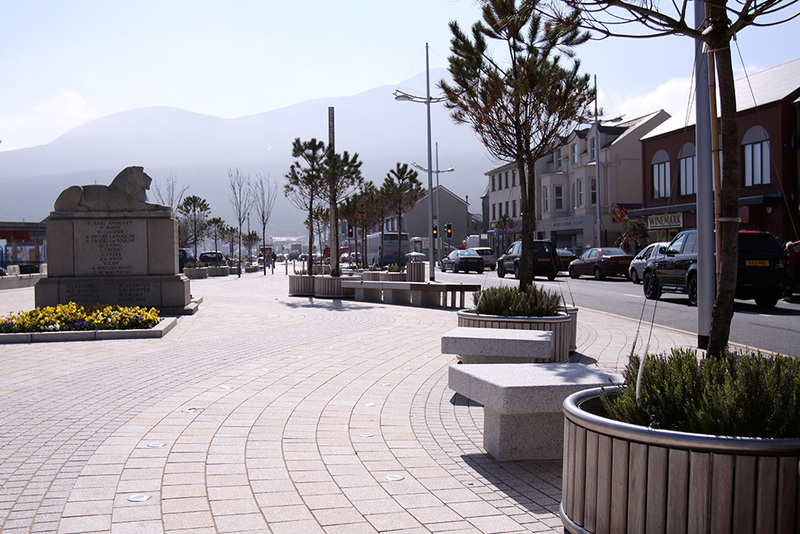 The £5.5 million environmental improvement programme in County Down successfully showcases contemporary design against the natural settings of the Mourne Mountains. 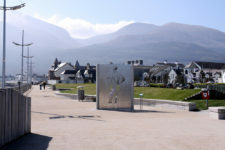 Charles Brand were commissioned by Scott Wilson on behalf of Down District Council to deliver the project. The works included the realignment of 1,200 linear metres of Main Street, which involved the break up of existing footpaths and their reinstatement with 12,000m2 of granite paving, as well as realignment of granite road kerbs, replacement of the wearing course surface on Main Street, new services in footpaths,street lighting, traffic signals and street furniture. 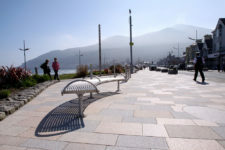 Promenade work included the construction of a flood defence wall, new public toilets, timber board walks, granite paving and a new raised reinforced concrete promenade. 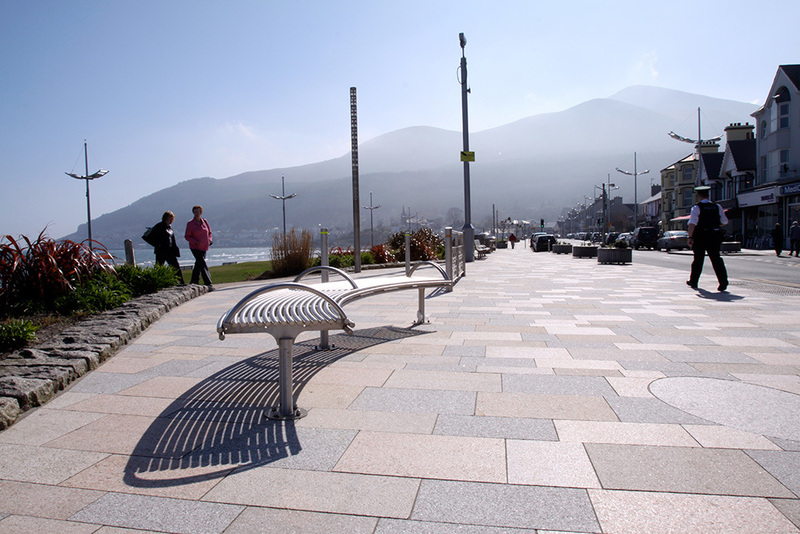 Steps and ramps were built to improve access to the beach in addition to the extension and resurfacing of Downs Road car park, new lighting, street furniture and associated soft landscaping.